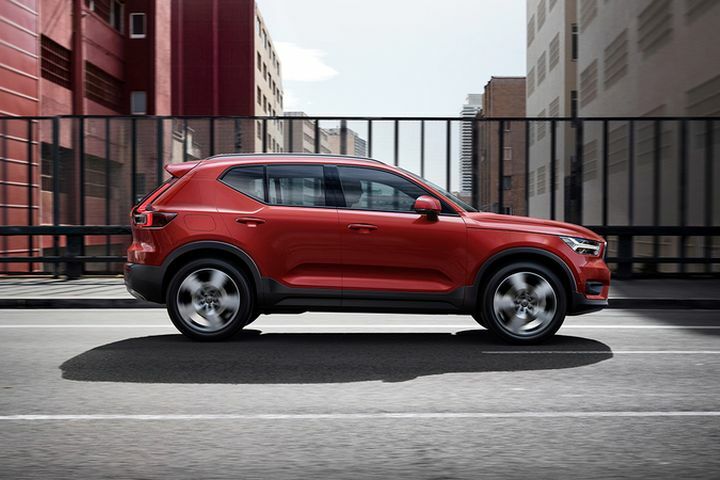 The launch of the XC40 compact crossover helped Volvo lead all U.S.-sold mass-market brands with a 20.6% total year-over-year gain in 2018. 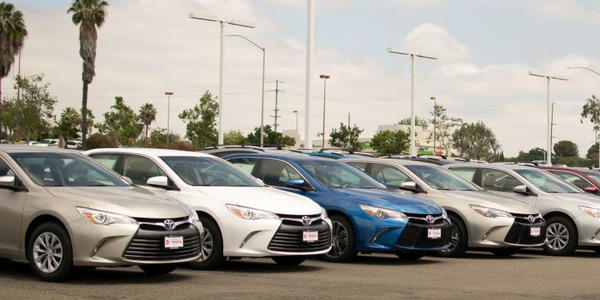 U.S. new-car dealers sold 17.33 million cars and light trucks in 2018, exceeding expectations due to a 2.2% year-over-year improvement in December. Last year was the fourth-best in industry history despite a 13% decline in car sales, which fell for the fifth straight year; sales of light trucks rose by 7.7% in 2018. 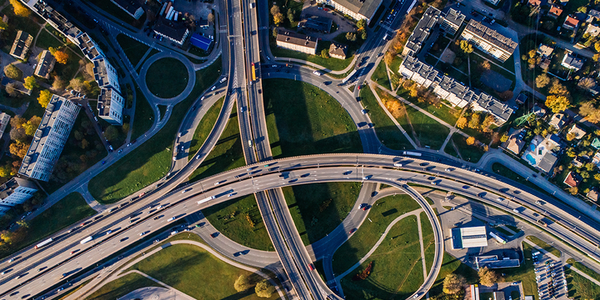 "New-vehicle sales were surprisingly strong in 2018 despite late-cycle headwinds from higher interest rates and more nearly-new competition in the used market," said Jonathan Smoke, Cox Automotive's chief economist. 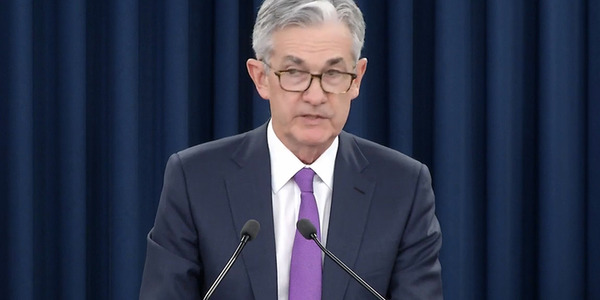 "The key positive factor was stimulated demand from tax reform, which strengthened retail demand as the year progressed and also enabled strong gains in fleet sales." J.D. 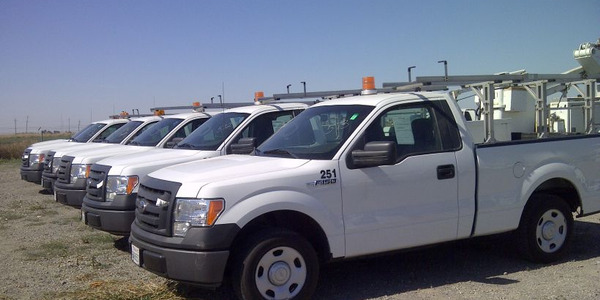 Power analysts noted a 2.7% gain in total fleet orders in December, a month in which retail sales declined by 1%. Among mass-market manufacturers, year-over-year gains were led by Volvo (20.6%), Mitsubishi (13.9%), and Fiat Chrysler (8.5%). 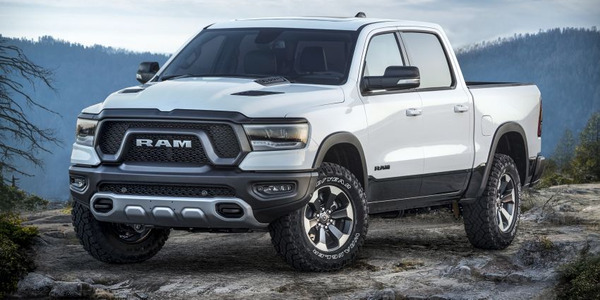 FCA’s Jeep division outperformed its 2017 production by 17.5% and Ram was up 7.3%; U.S. Fiat and Chrysler sales fell by 41.4% and 12%, respectively. 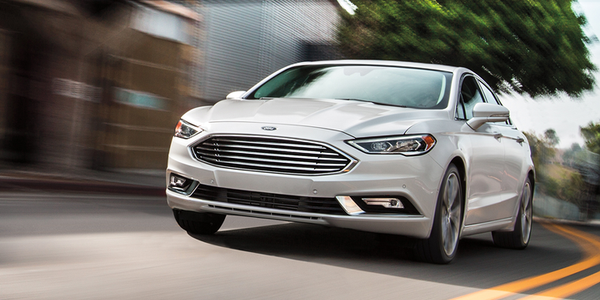 Year-over-year sales fell for Nissan (6.6%), Mercedes-Benz (4.9%), and Ford (3.5%), among other OEMs. 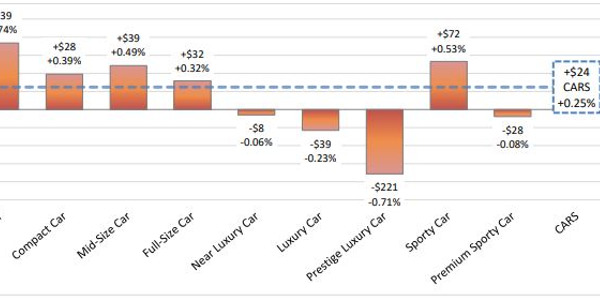 Declines for Honda (2.8%) and Toyota (1.1%) units were offset by improved sales for those factories' near-luxury Acura (2.8%) and Lexus (0.2%) marques. The Ford F-Series remained America’s best-selling vehicle for the 42nd straight year and the Toyota Camry held onto its No. 1 position among cars for the 17th straight year. But sales of cars fell for the fifth consecutive year in 2018, ending 2018 at 5.36 million new units sold against 11.975 million light trucks and capturing only 31% of the U.S. market. Crossover SUVs alone outsold cars by 1.3 million units in 2018. Were it not for Tesla, which sold more than 182,000 units in 2018 after delivering fewer than 50,000 in 2017, cars would have fared even worse. 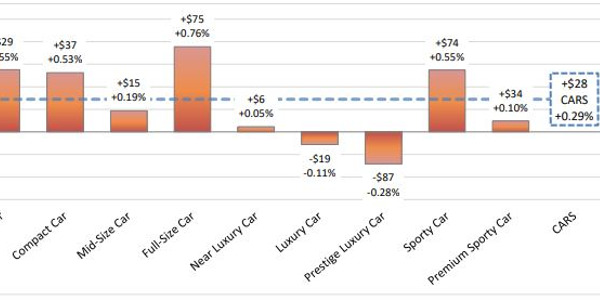 "While the decline in passenger-car sales in 2019 is not expected to be quite as sharp as in 2018, conditions suggest the bottom for passenger-car share has not yet been found," said Stephanie Brinley, principal automotive analyst for IHS Markit. "Automakers in 2018 were also largely rewarded for fresh product offerings, whether updates to known nameplates or showroom additions. In 2019, the expansion of the mid-size pickup segment will garner enthusiasm and sales, while new mid-size and compact CUVs will serve to enable these brands a path for retaining sedan buyers who might otherwise leave." 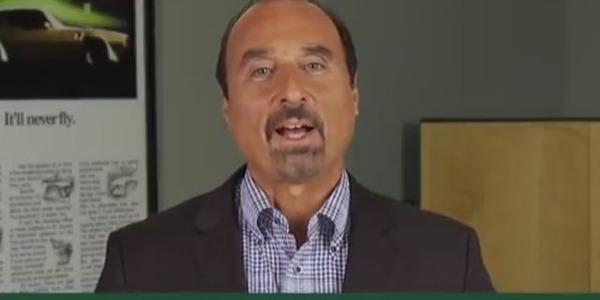 Editor's note: This story first appeard on AutoDealerTodayMagazine.com.